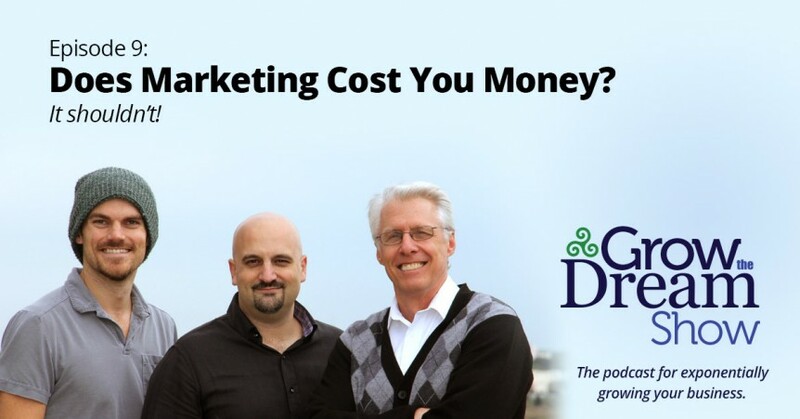 If you think about your marketing as just a line item cost, it’s not working. Effective marketing does not cost money. It makes money. There are real ways to measure your marketing, even old-school marketing. In this episode we cover a number of strategies you can use to quantify response from all types of marketing efforts. Along the way, we talk about everything from radio to Twitter ads. Plus, in our all-new “marketing school” segment, you’ll get a crash course in writing headlines, which helps improve your responses from social media posts to email subject lines and all sorts of other stuff in between!